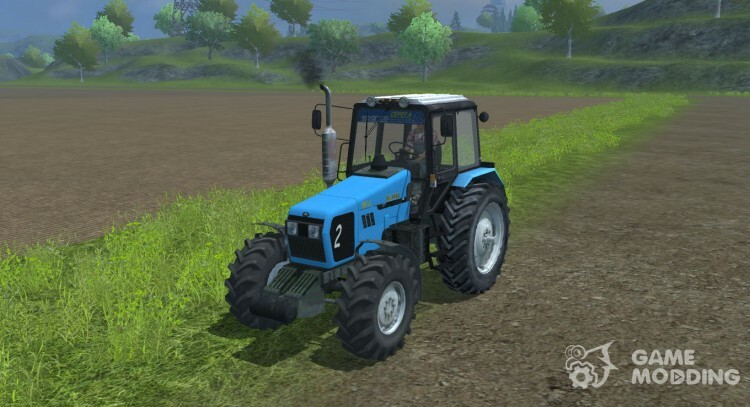 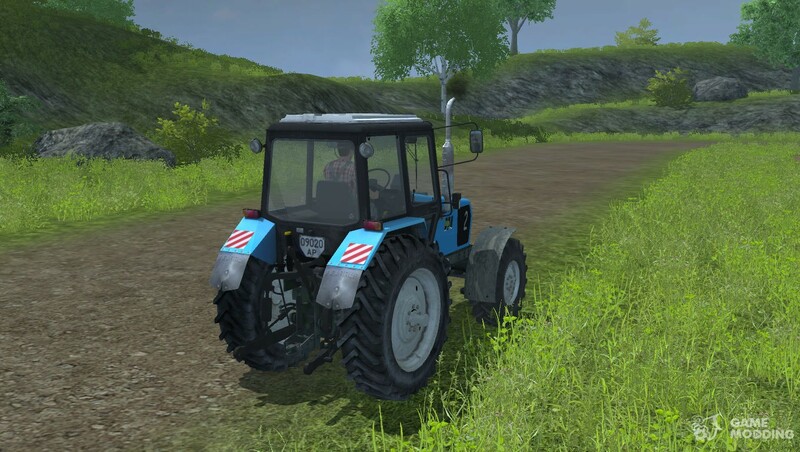 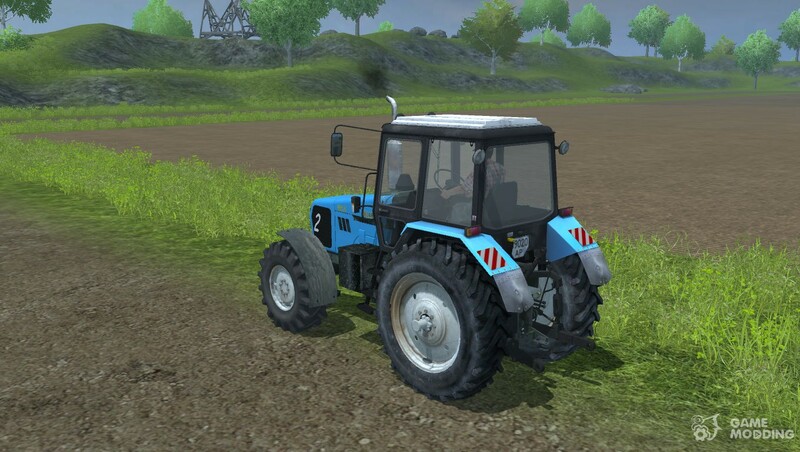 The modification adds in Farming Simulator 2013 new tractor-MTZ 1221.2. 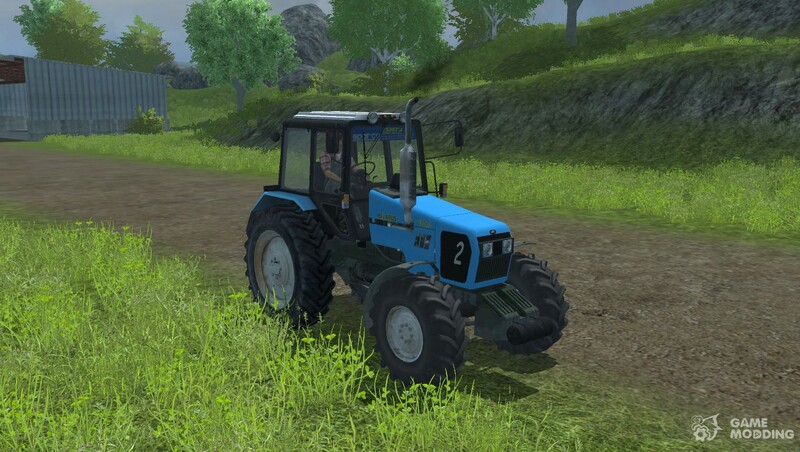 This tractor has the power and versatility to small farms. 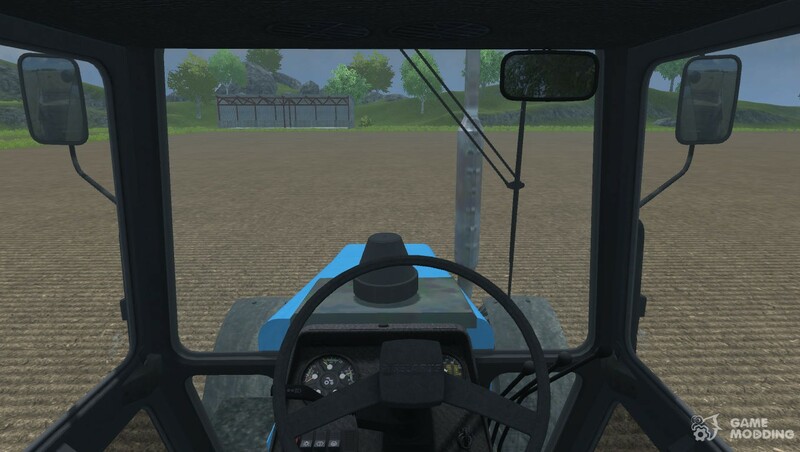 The doors open and running emergency dimensions. 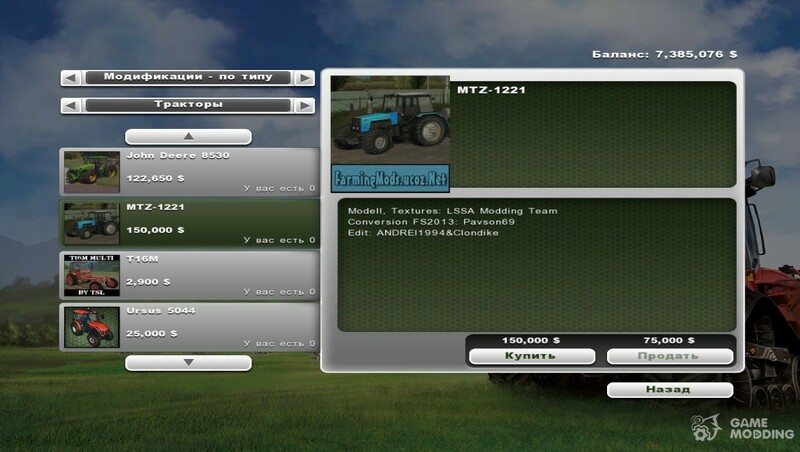 Menu of available functions appears on press NumPad 0. 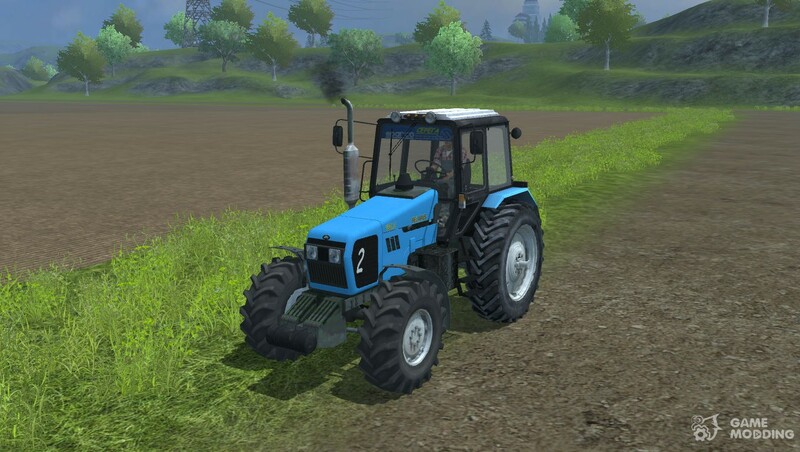 The cost of this tractor 150.000 $.